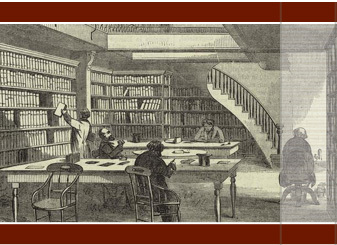 Research Support Programmes, Osgoode Society for Canadian Legal History. Two “small grants programs” are available to support research in Canadian legal history. Of note is the Graduate Student Assistance Program, which supports graduate student travel to Canadian archives for research in Canadian Legal History. Annual selection of two young scholars in American legal history, on the basis of paper proposals for the Annual Meeting of the American Society of Legal History. Winners receive financial support to attend the ASLH meeting and a small honorarium. Annual grants of up to $1000 for research in American legal history. Preference given to advanced doctoral students, non-tenured faculty, and unaffiliated scholars, or to those with specific research needs, such as the completion of a project. Must be a member of the American Historical Association to apply.